You have taken a beautiful step to regaining a state of natural balance & order to your Beautiful Abundant Creative Womb! 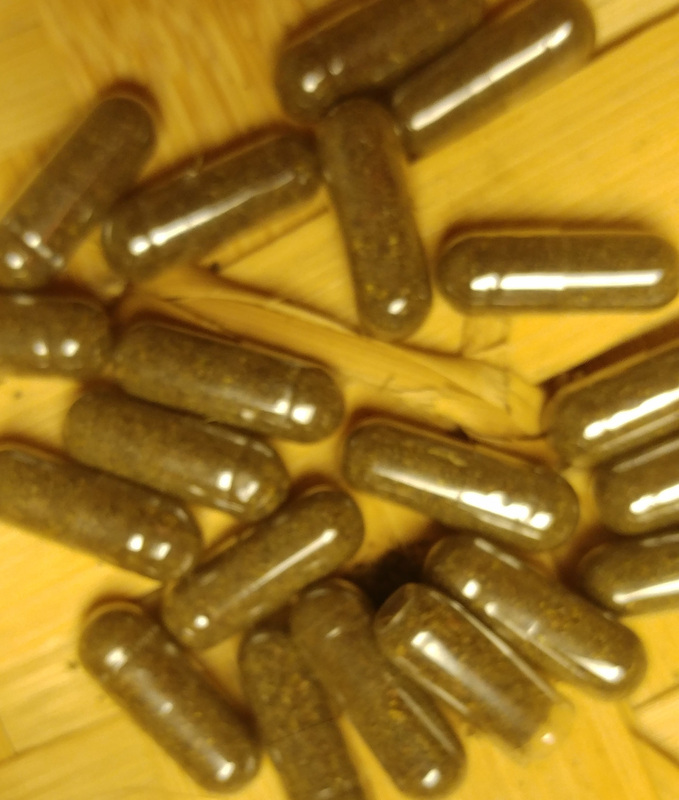 The herbs in FERTILE CRESCENT may assist you with conceiving through its action of cleansing, strengthening and toning the reproductive organs. 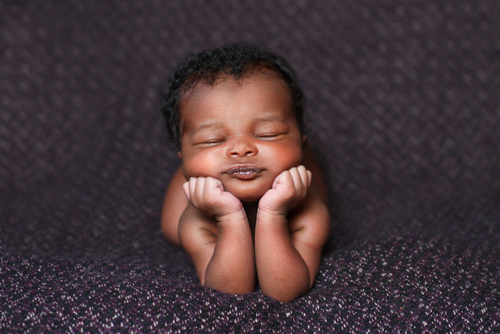 Fertile Crescent has been created to assist you in preparing the Uterus for pregnancy. It is not recommended as the only source of holistic work that needs to be done for pregnancy. The more that you are able to strengthen the uterus, clean up your die/t, exercise, balance your hormones, and work your uterine muscles, the closer you are to conceiving. 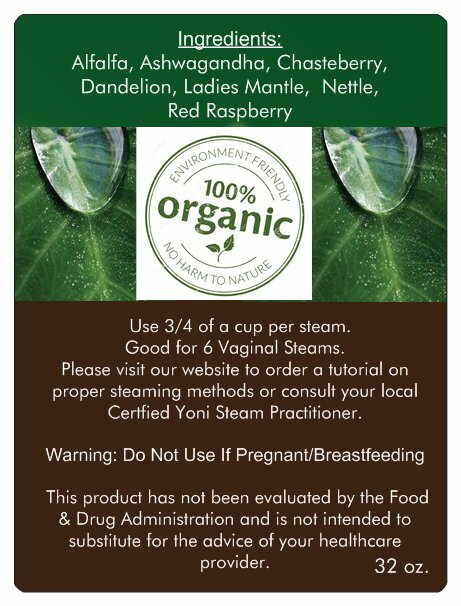 The Yoni Steam is highly recommended to assist you on the road to Fertility. Infection, Endometriosis, Hormonal Issues, Uterine Fibroids, Chlamydia, Poor Diet, Alcohol or Drug Use, Stress, Scarring or Obstruction of the Fallopian Tubes, Irregular Ovulation, Cervical Mucus attacks/kills sperm, Low sperm count, Marijuana, Erectile dysfunction. FERTILE CRESCENT YONI STEAM BLEND - 32 OZ. 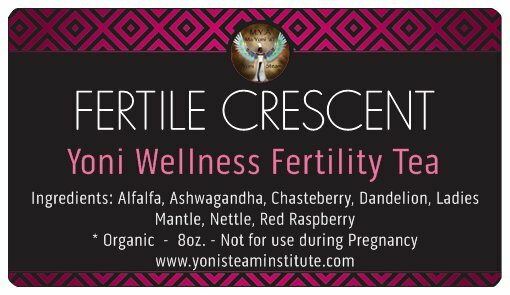 FERTILE CRESCENT® YONI WELLNESS FERTILITY TEA - 16 OZ.